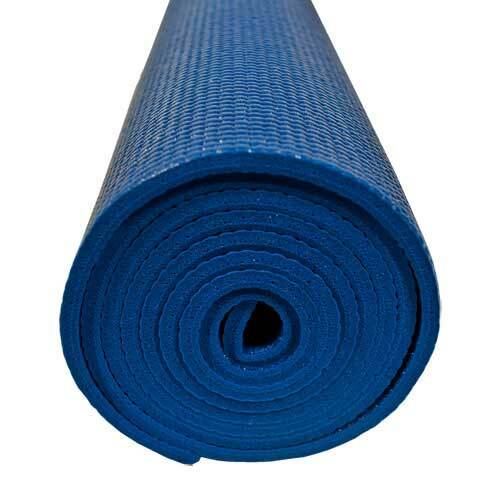 5' Yama Yoga Mat For Children or Adults. 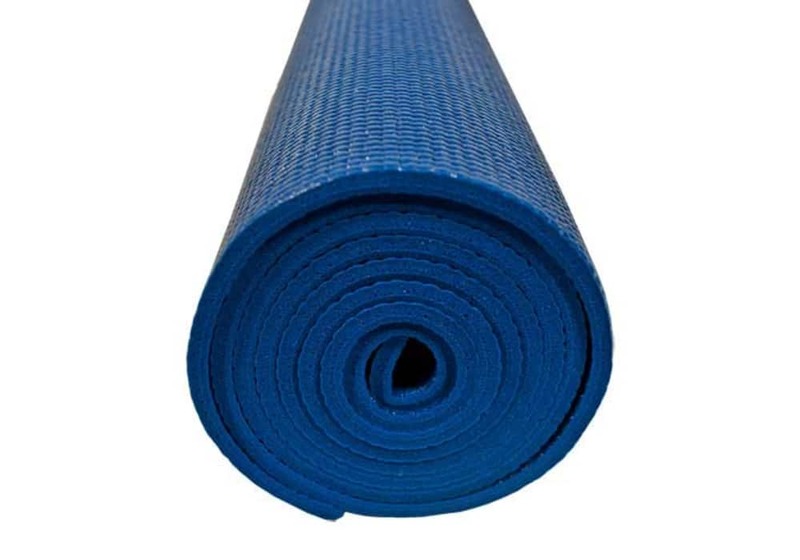 The Yoga Yama Mat came from the desire to provide the finest yoga sticky mat at the best price. 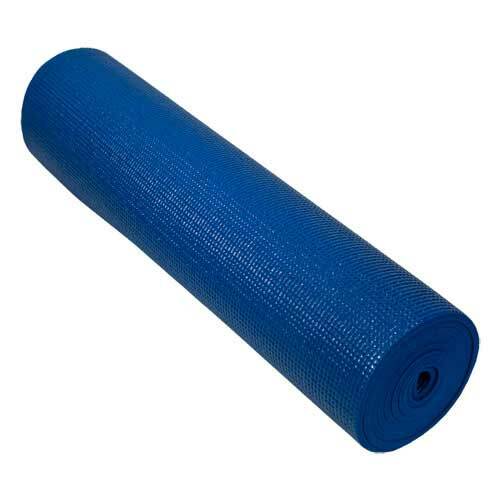 Extra thick and soft, this yoga mat enables comfortable yoga practice by providing cushion for your knees, ankles and other sensitive bones. 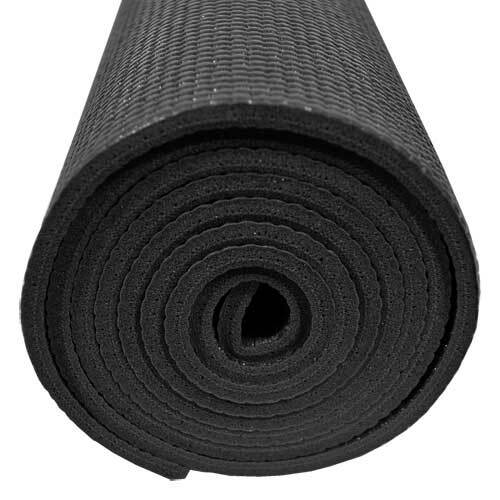 The Yama mat is 24"x60" with radius (rounded) corners. This mat is 1/4" thick (6.3 mm) with a high degree of texture. It offers minimal crush resistance, giving you a well grounded feeling. High quality closed-cell PVC vinyl gives it a soft cushion feel. Embedded fabric mesh provides more durability. (100% latex free). Hand washable. Provides a thick, textured surface for extra stickiness and grip. Textured traction surface on both sides (usable on both sides). 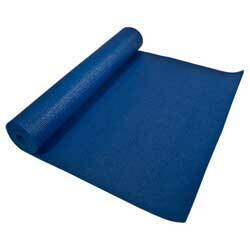 The Yoga Yama Mat came from the desire to provide the finest yoga sticky mat at the best price. 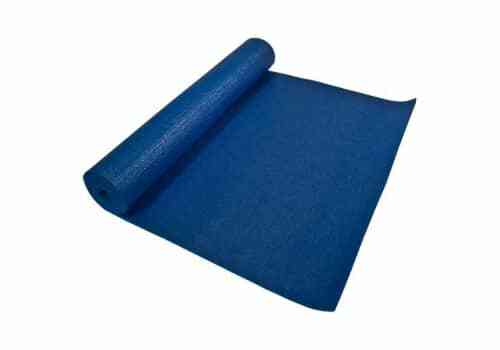 Extra thick and soft, this yoga mat enables comfortable yoga practice by providing cushion for your knees, ankles and other sensitive bones. The Yama mat is 24"x60" with radius (rounded) corners. This mat is 1/4" thick with a high degree of texture. It offers mimimal crush resistance, giving you a well grounded feeling. Also available is the 72" Standard Yama Mat . High quality closed-cell PVC vinyl gives it a soft cushion feel. Embedded fabric mesh provides more durability. (100% latex free) . Thickness: 1/4" (6.3 mm) - for added comfort.